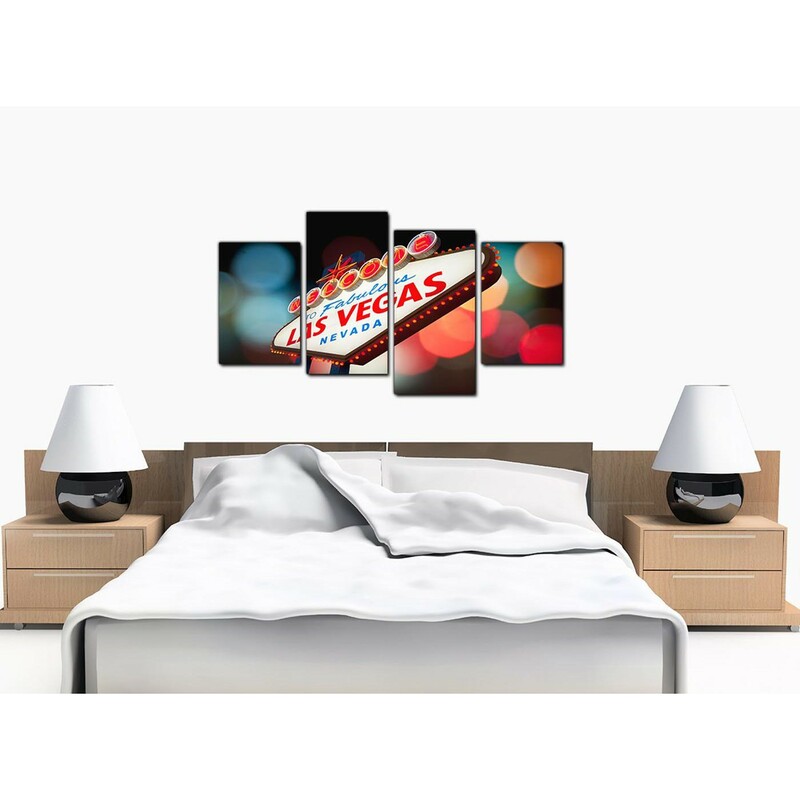 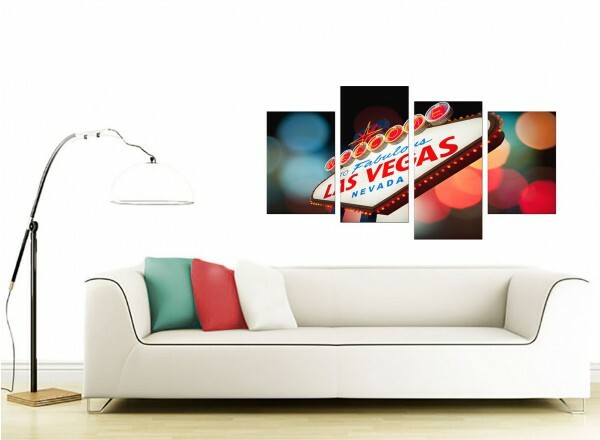 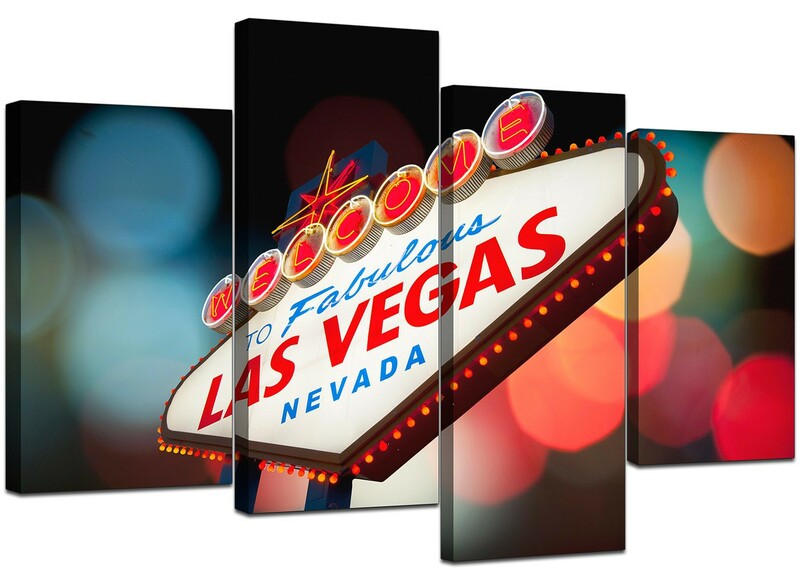 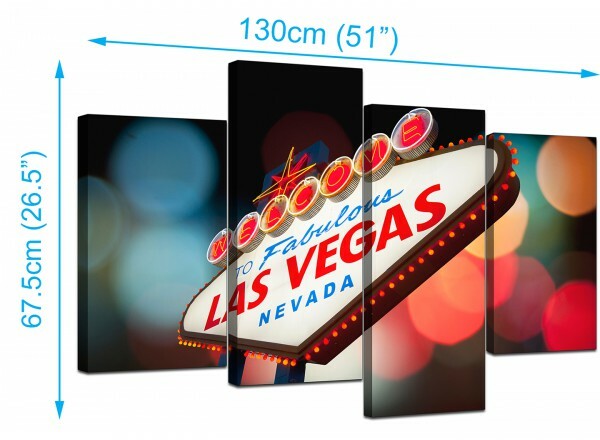 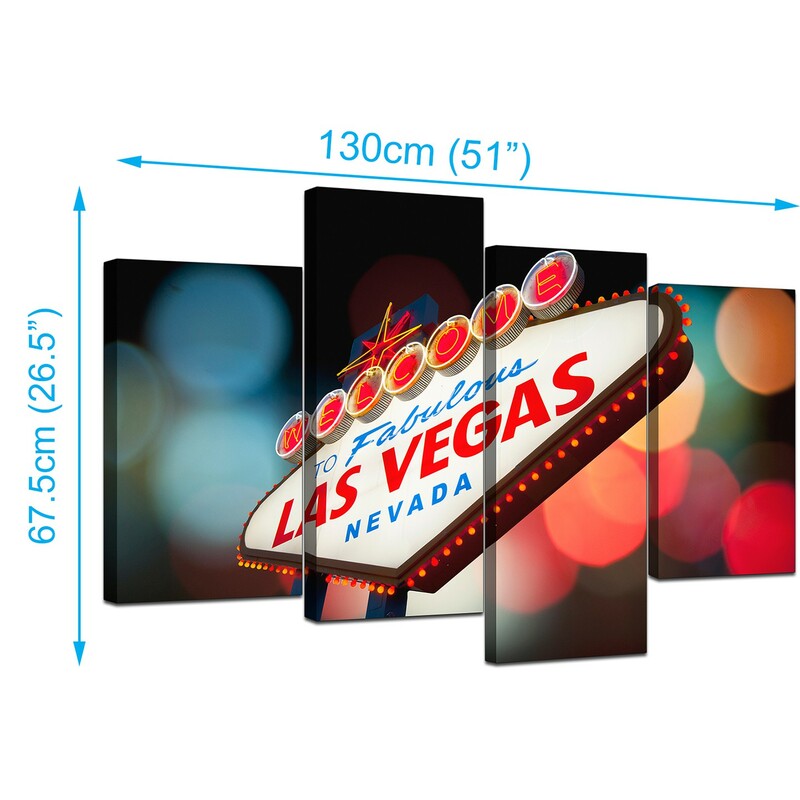 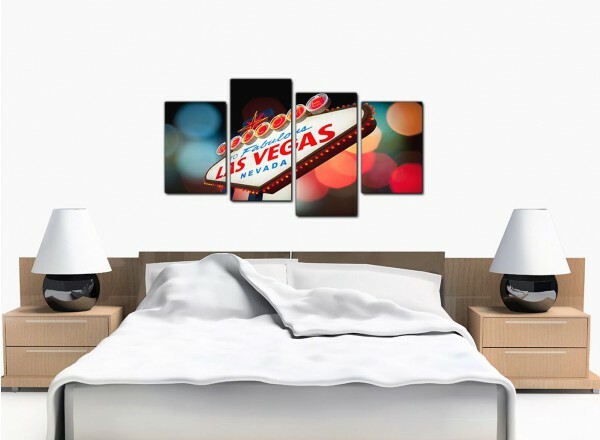 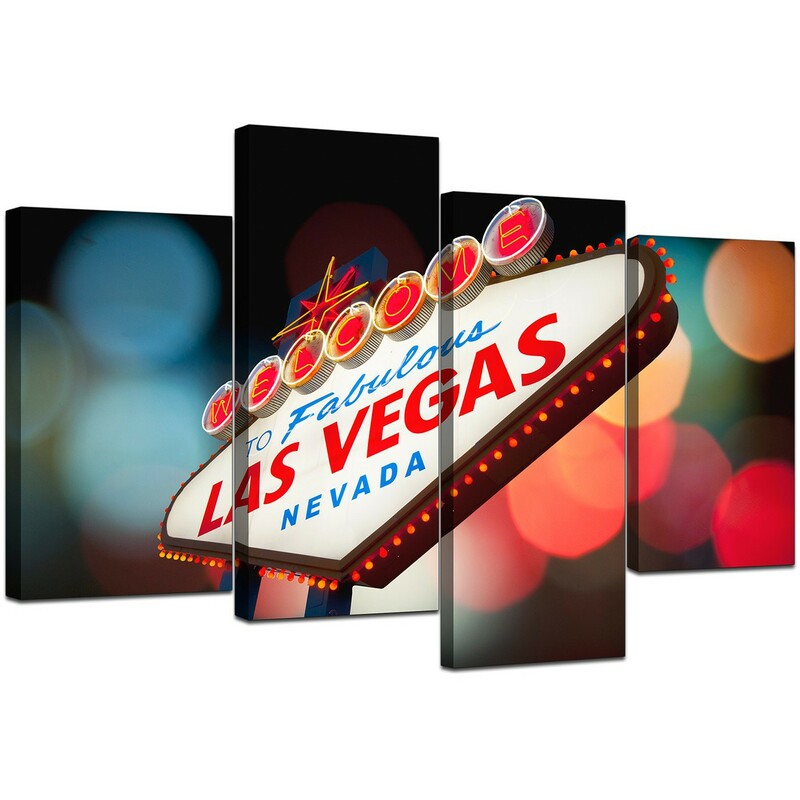 Inexpensive canvas prints of Las Vegas, USA. 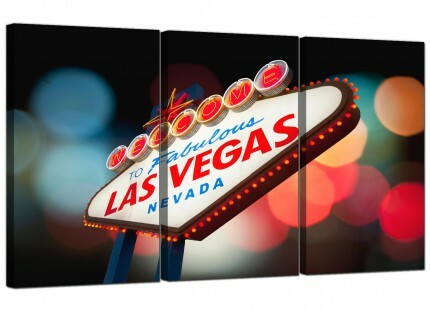 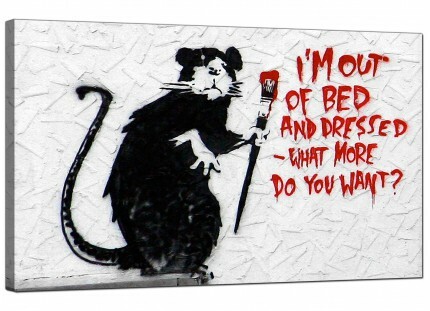 There's no need to gamble with our canvases. 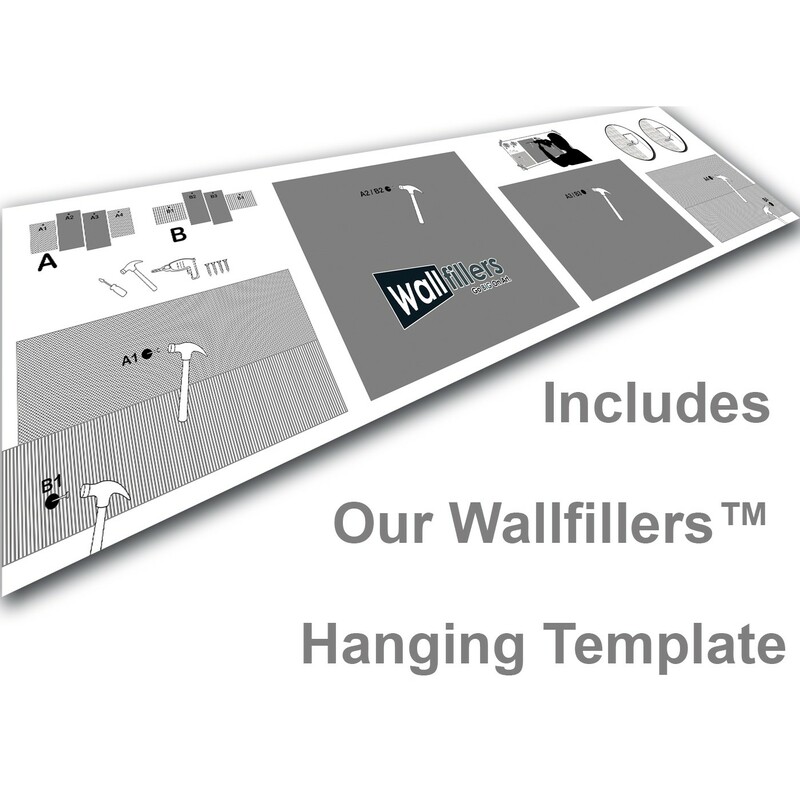 Our quality control makes them a dead cert. 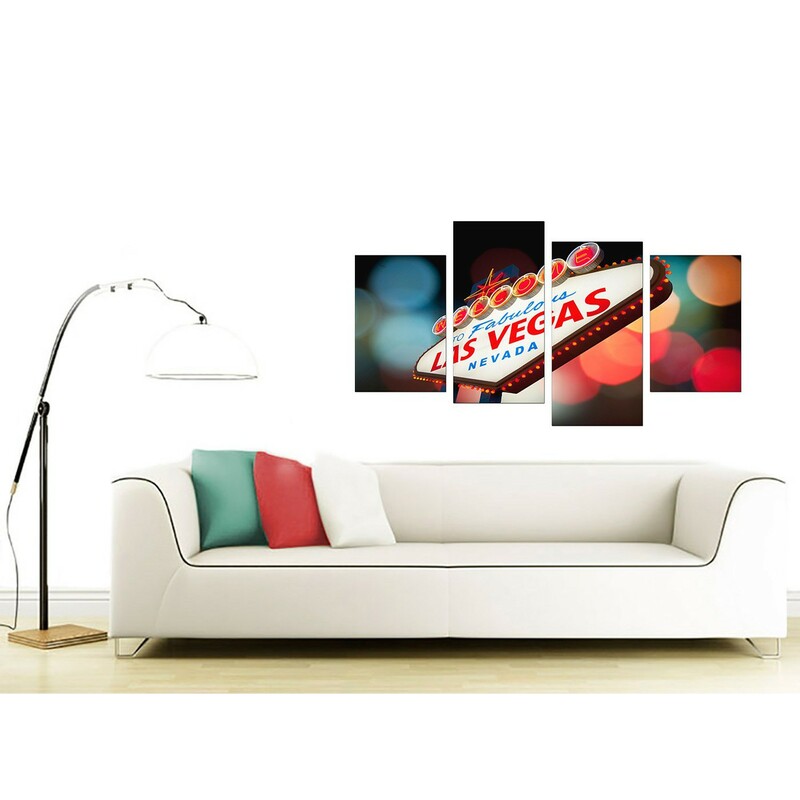 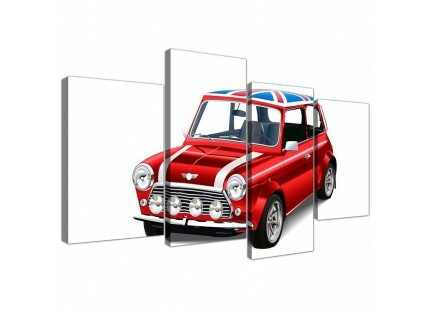 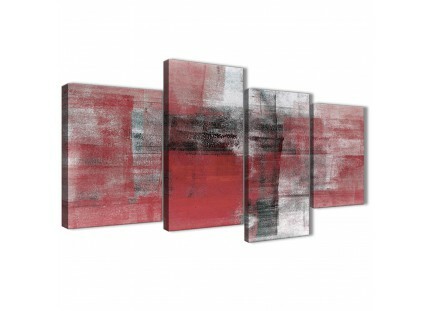 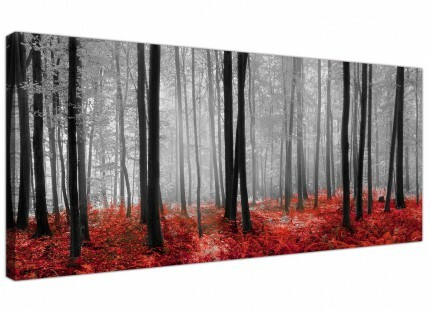 Add some American glitz to your living room. 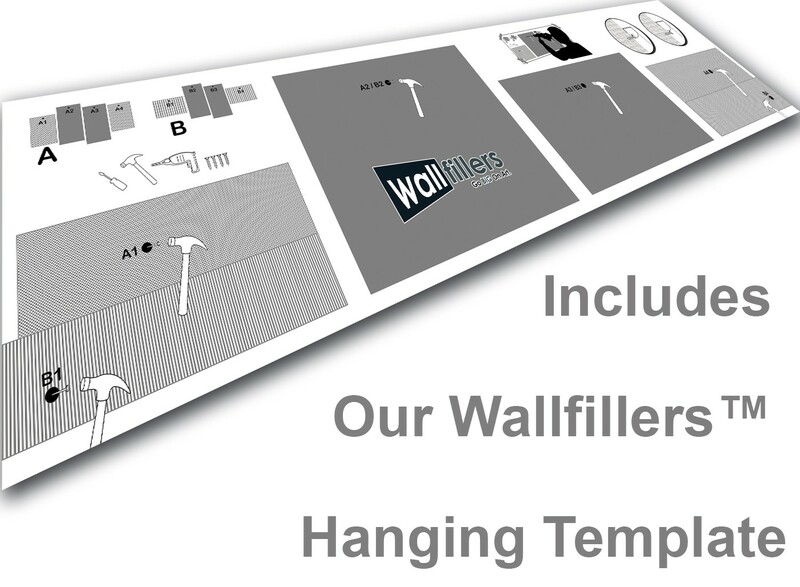 Proportions: 51.2inch x 26.5inch inclusive of spaces.